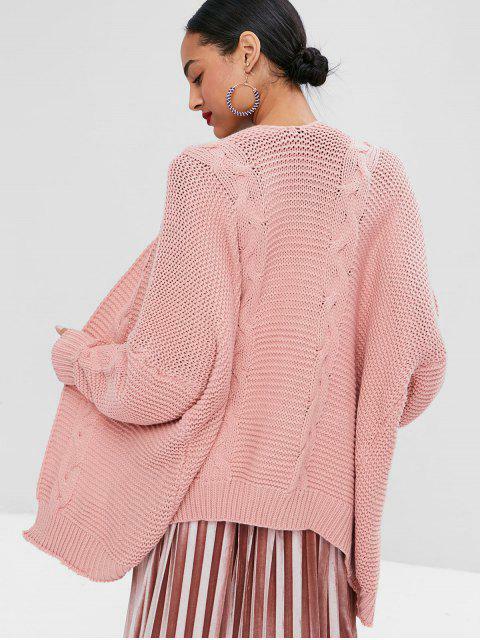 [34% OFF] 2019 Open Front Cable Knit Cardigan In LIGHT PINK | ZAFUL .. 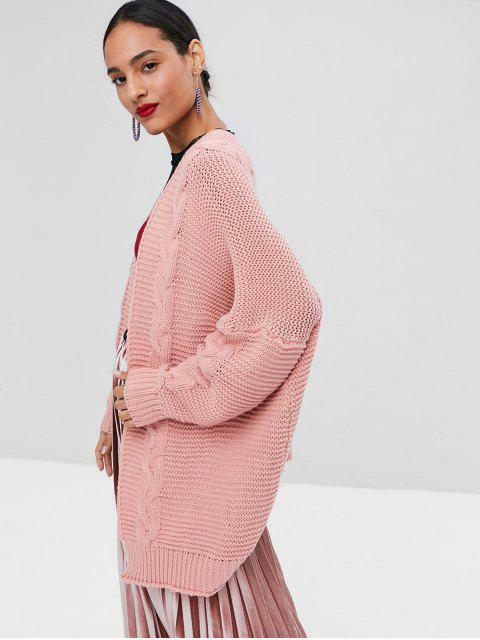 There is nothing get more adorable or cozy than this oversized cardigan. Convenient, relaxed details like the open-front design and a batwing profile give a slouchy look and a cozy-classic cable-knit detail adds some edge to this easy go-to sweater. Whether you are in a chilly office or a breezy autumn, this charming cardigan has got your back.